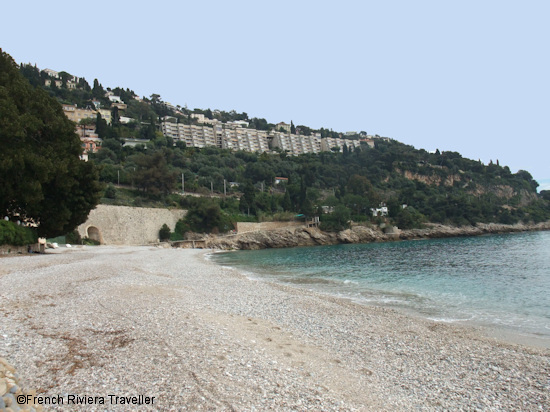 Plage de la Buse in Roquebrune-Cap Martin is a rocky beach. Maybe that's why it's rarely crowded? The beach has a snack bar and showers and is just a short walk from the train station.